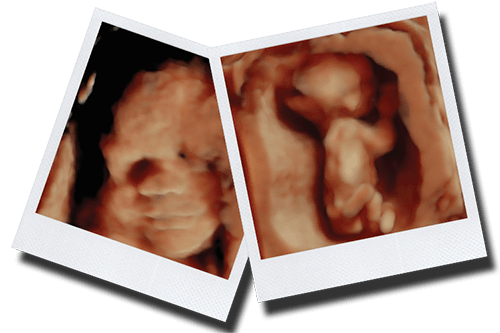 We offer Samsung's newest and best HD ultrasound technology.HD is the newest ultrasound technology, it takes your traditional 4D ultrasound and renders it in a life-like tone. You must see to believe! We also carry a wide line of other HD products including, Samsung, GE, and Mindray. We have options for both NEW and refurbished ultrasound equipment. If you are wanting to get a quote on ultrasound equipment, please email or call us.